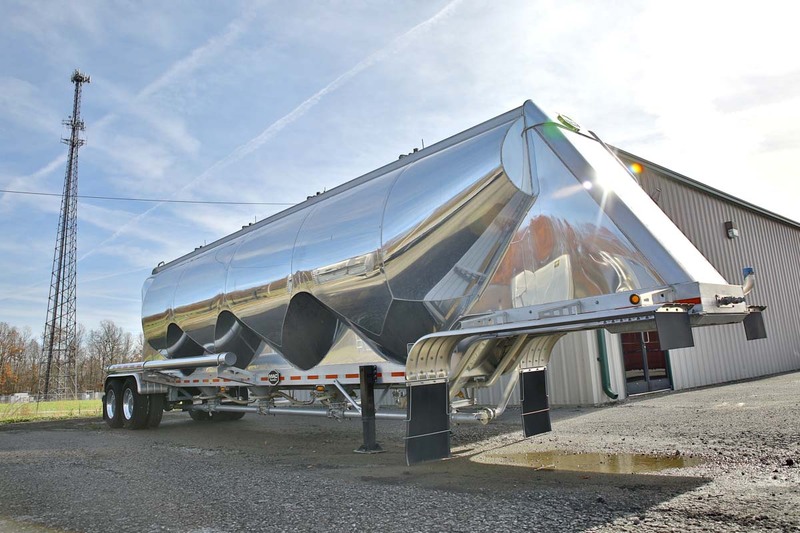 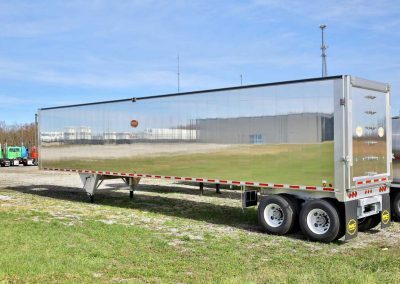 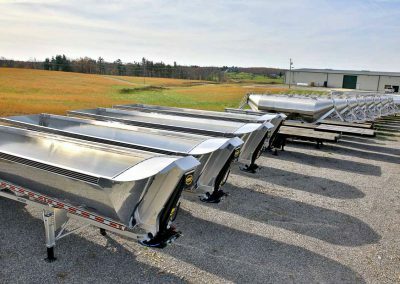 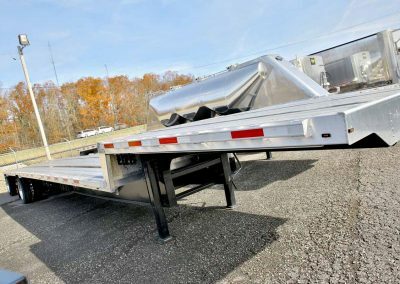 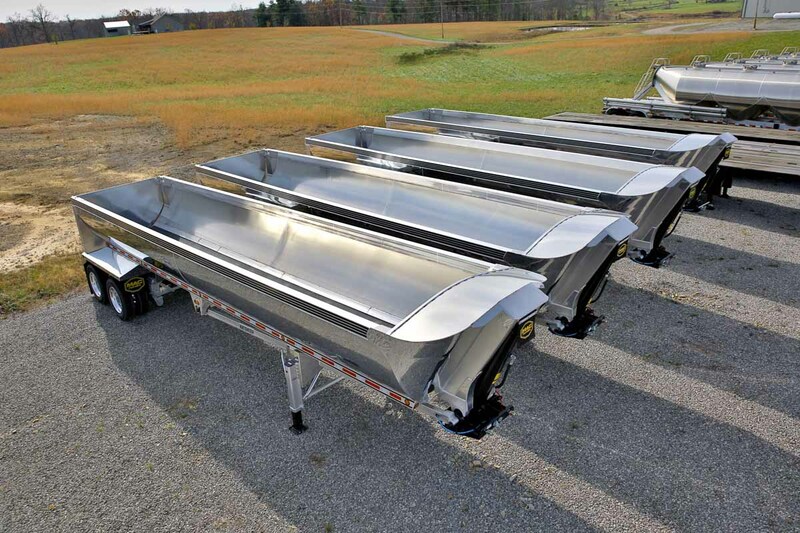 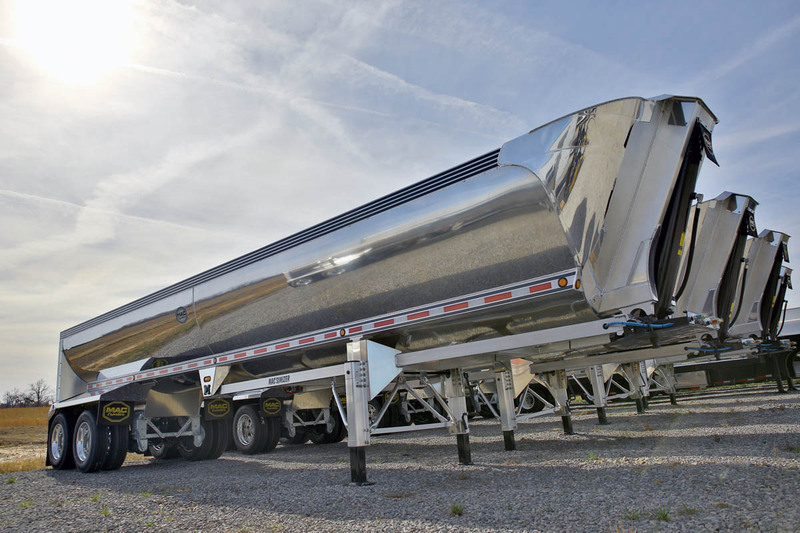 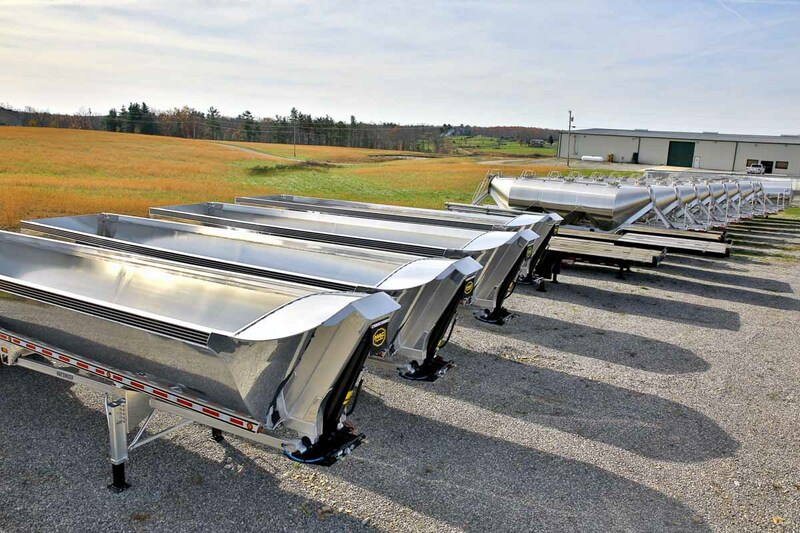 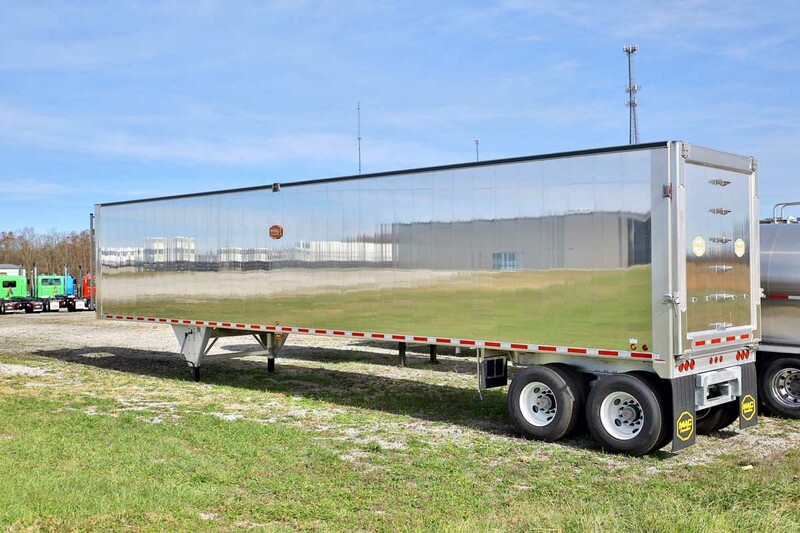 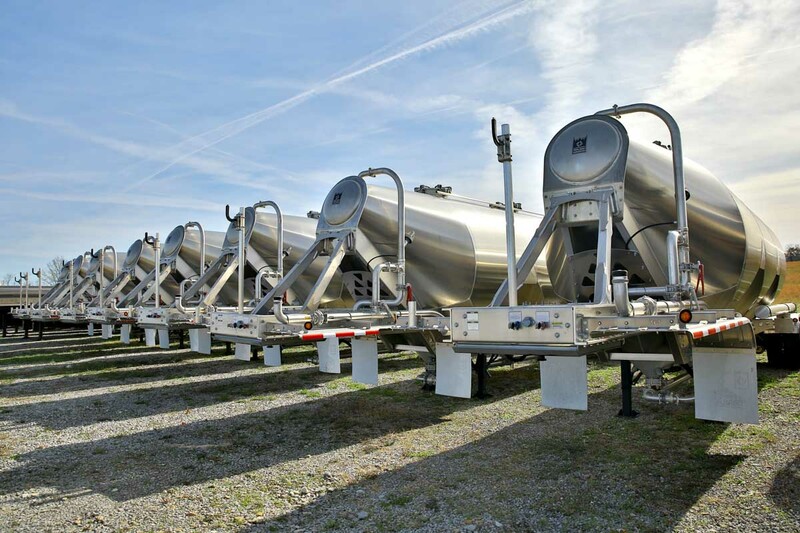 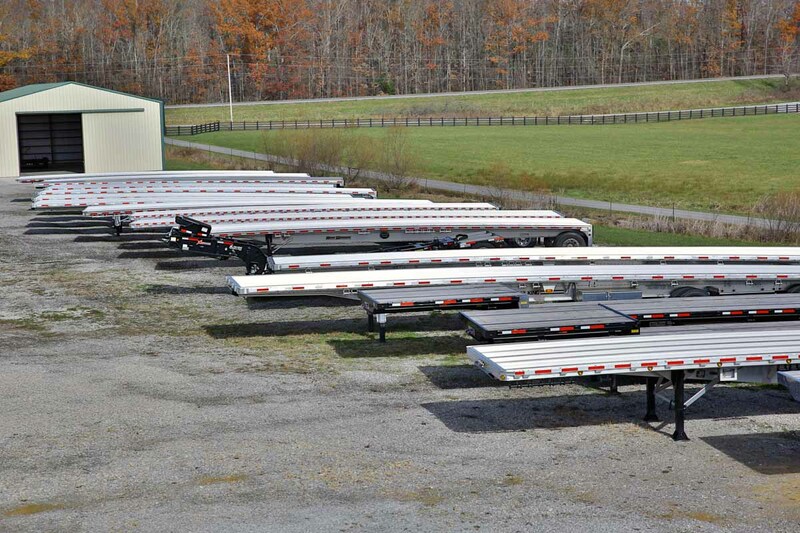 As the Fitzgerald brand expands it made sense to offer our customers a place where they could also purchase trailers. 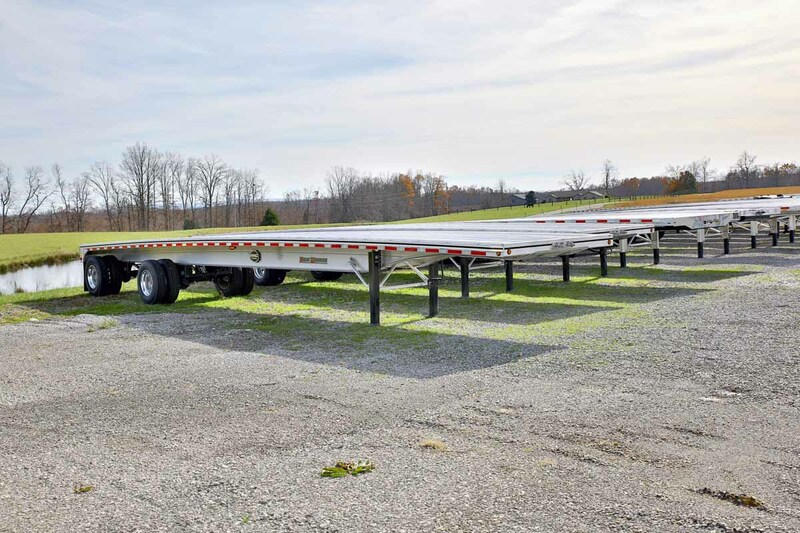 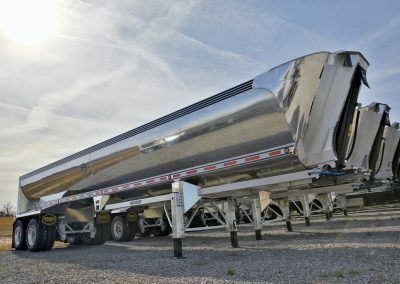 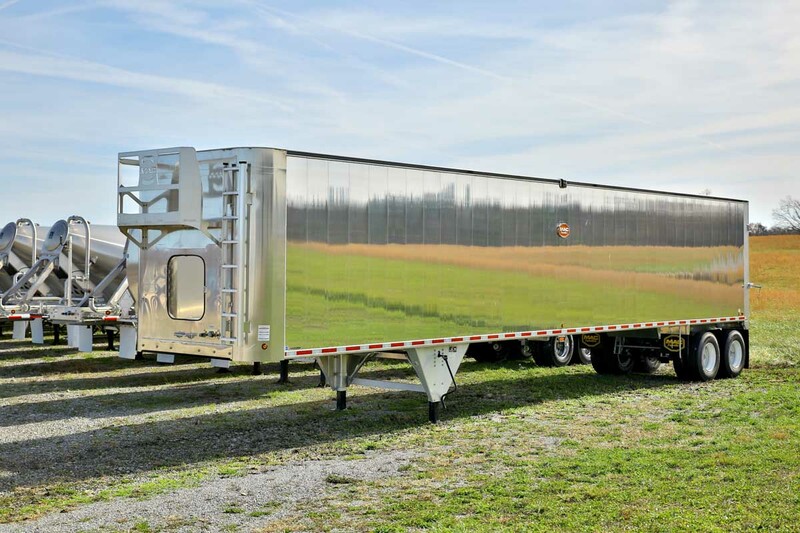 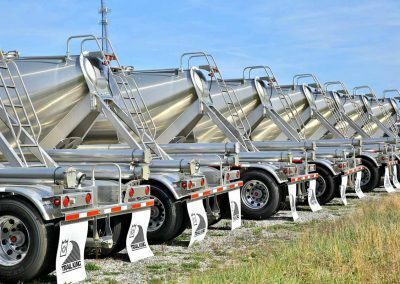 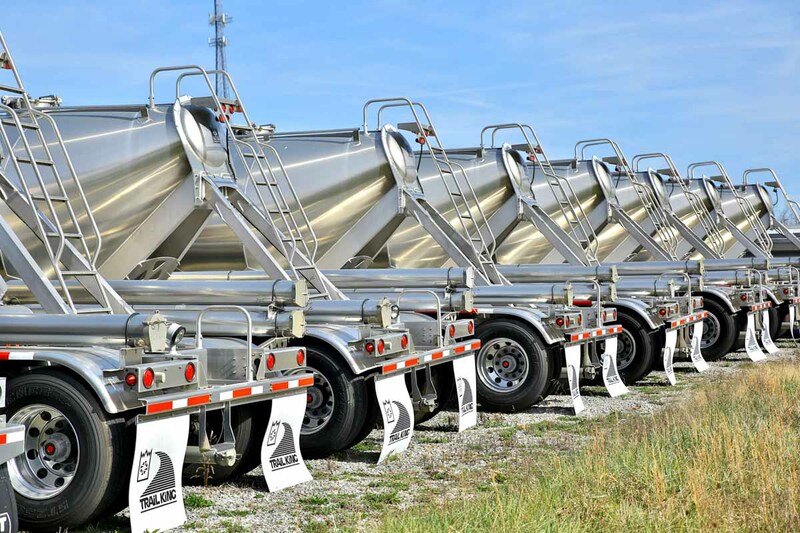 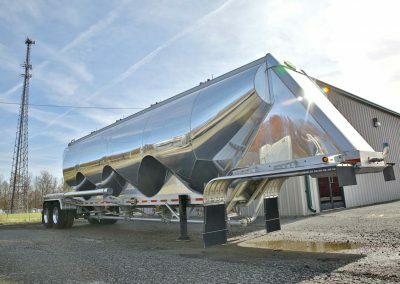 Like all the other Fitzgerald entities the number one goal of Fitzgerald Trailer Sales is to offer great customer service as well as competitive prices. 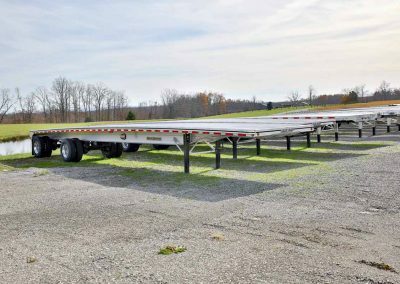 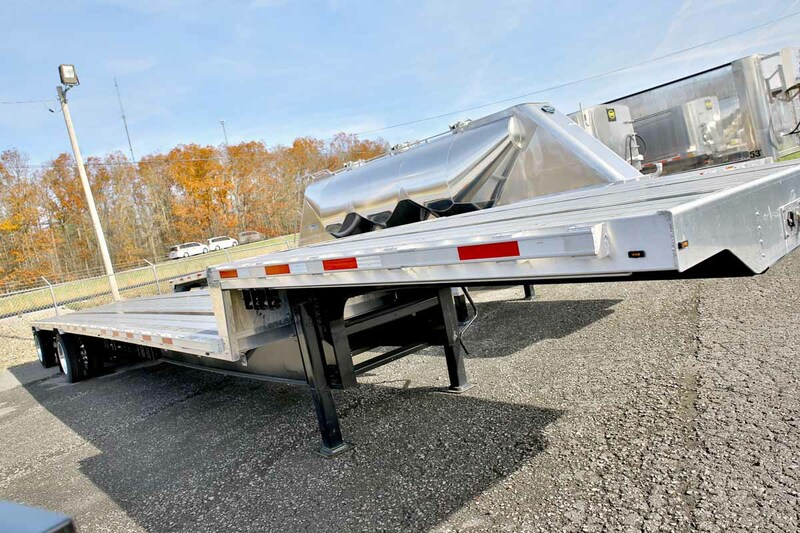 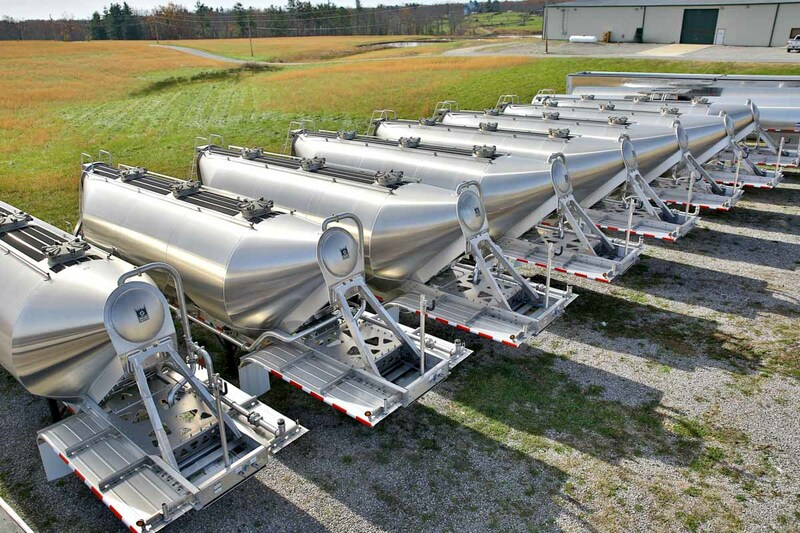 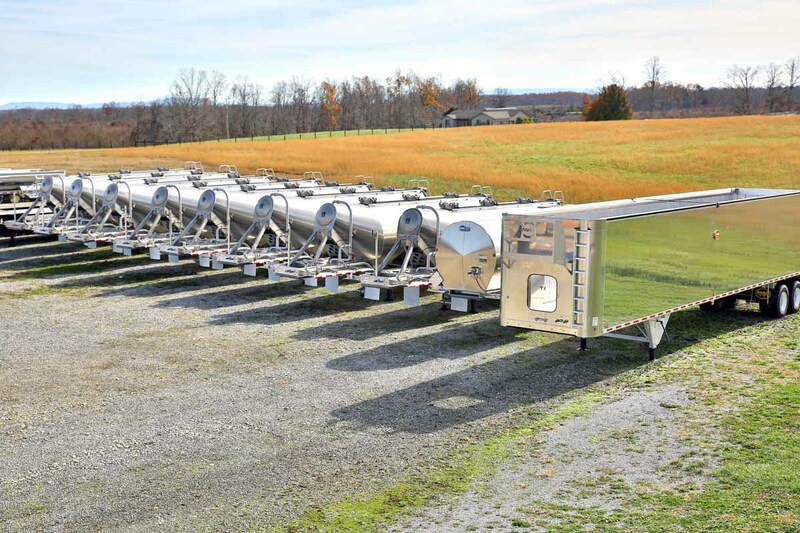 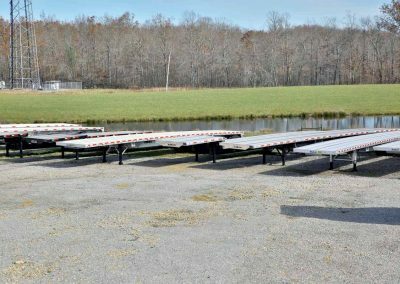 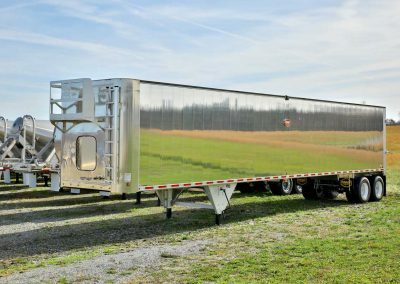 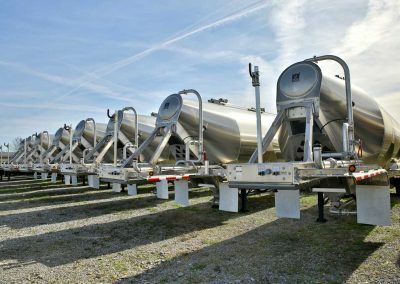 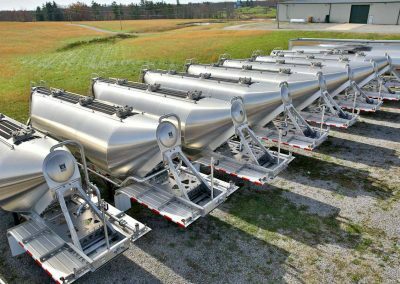 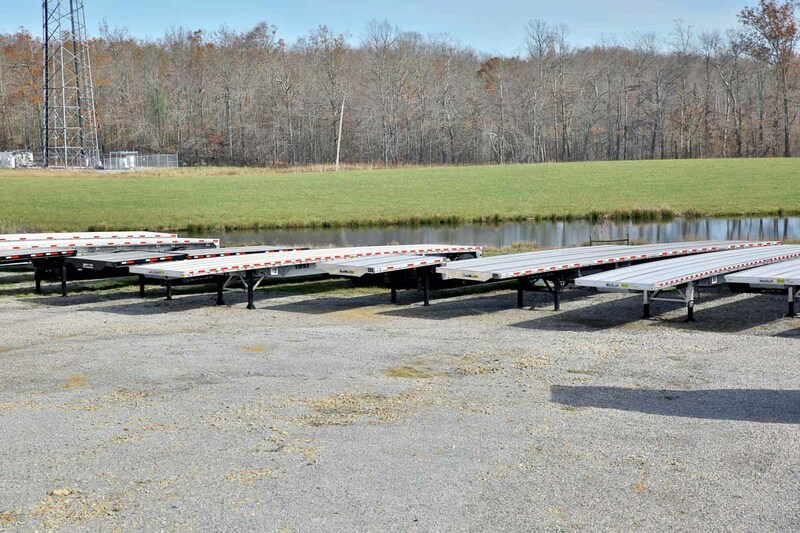 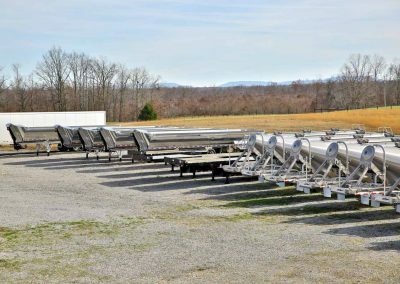 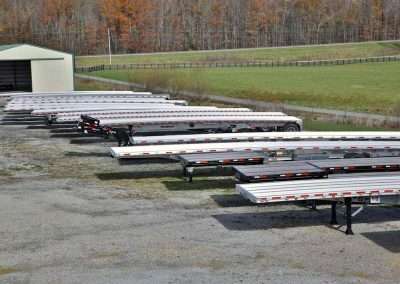 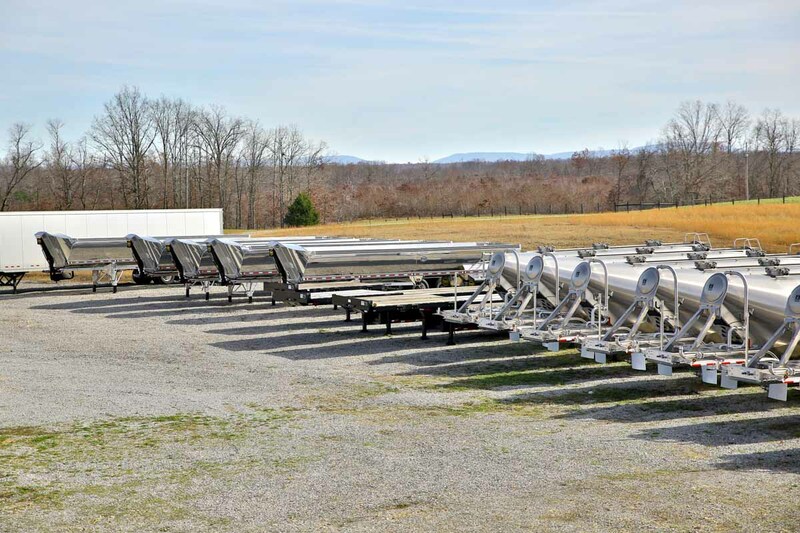 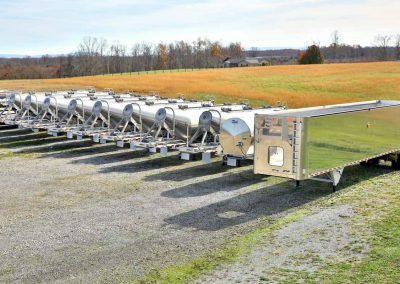 Located in Crossville, Tennessee you can visit our lot and see first hand the large inventory of not only trailers but trucks as well.